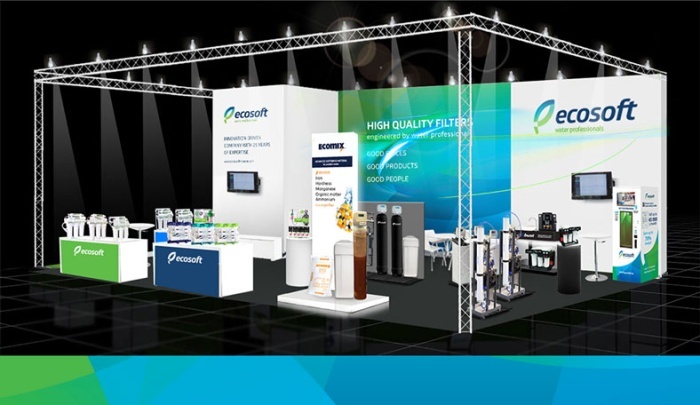 Meet Ecosoft at Aquatech Amsterdam 2015! From November 3-6 Amsterdam will host the world's leading trade exhibition for process, drinking and waste water. Ecosoft will take part in it for the 3rd time to demonstrate its bestseller Ecomix — the advanced softening material tested and recognized in 36 countries. 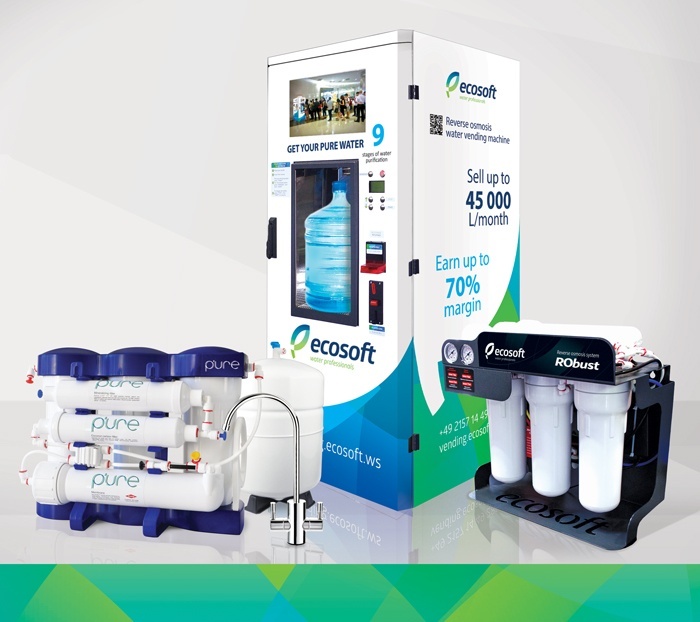 Ecosoft booth will showcase the new line-up of reverse osmosis systems — the new generation "P'URE", direct-flow "RObust" as ideal solution for HoReCa and households, MO-series for commerce and a water vending machine — a turn-key business with high margin.